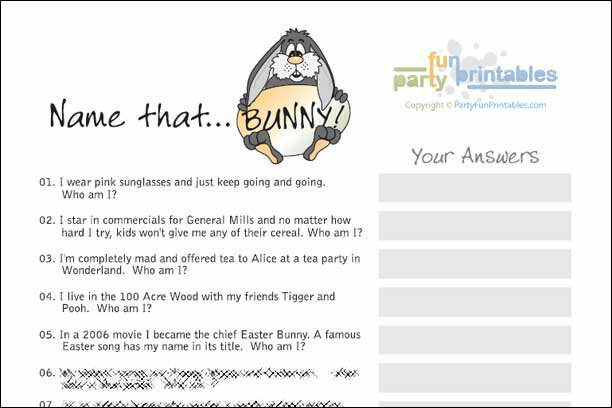 Having a great Easter celibration need not be hard... our printable Easter games will entertain kids and guests alike. 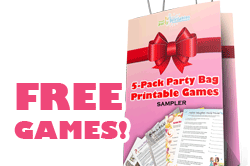 All of our printable games are tested in a party setting to make sure they work, and are fun to play. 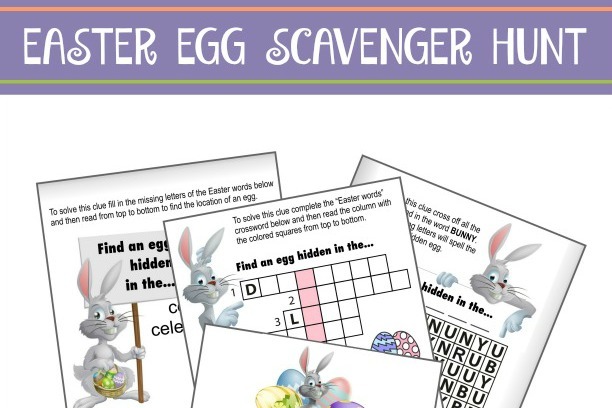 Anyone can think up the egg search... but if you want your Easter to be truly memorable, why not add a few printable easter games to keep the guests entertained? 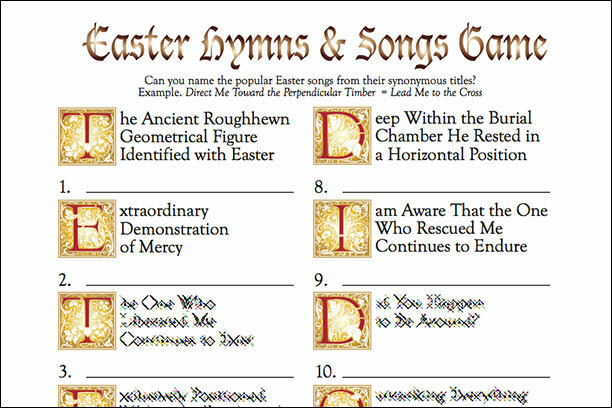 But making printable Easter games is incredibly time consuming. And you have enough to arrange as it is. That's why we offer ready made, party-tested, beautiful games that you can download within minutes. In minutes, you'll have a great looking and truly fun game to get your party going! 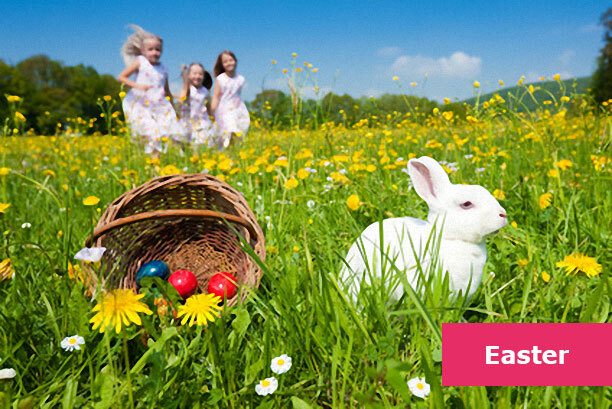 Why Choose our Easter Printables? Simply click on one of the images below, and jump right in it! Stay up-to-date with the latest games! Enter your email to get free updates delivered right to your inbox... and receive a free games sample! Don't worry — your e-mail address is totally secure. I promise to use it only to send you Party Fun mail. 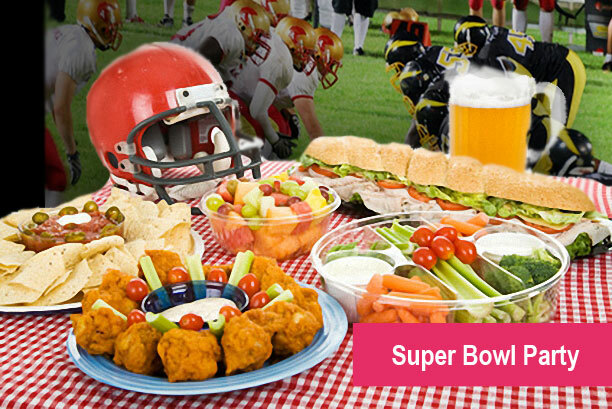 Copyright © 2011-2019 PartyFunPrintables. All rights reserved.